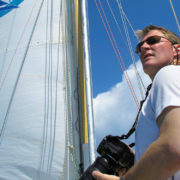 Photographer and world explorer David Thoreson presented stunning photography and fantastic narratives about modern exploration and major environmental issues such as climate change, plastics in the ocean, arctic ice loss and more. 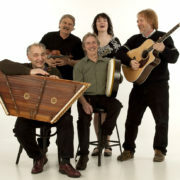 A bursting-with-energy Irish music group that captures the hearts of listeners! 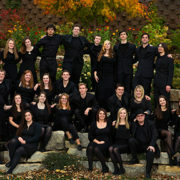 These select ensembles of voices from across the UW campus perform a wide variety of repertoire covering all styles. 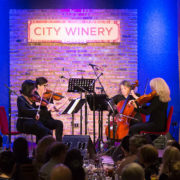 The chamber players draw from this vast pool of versatile musicians to perform for communities. 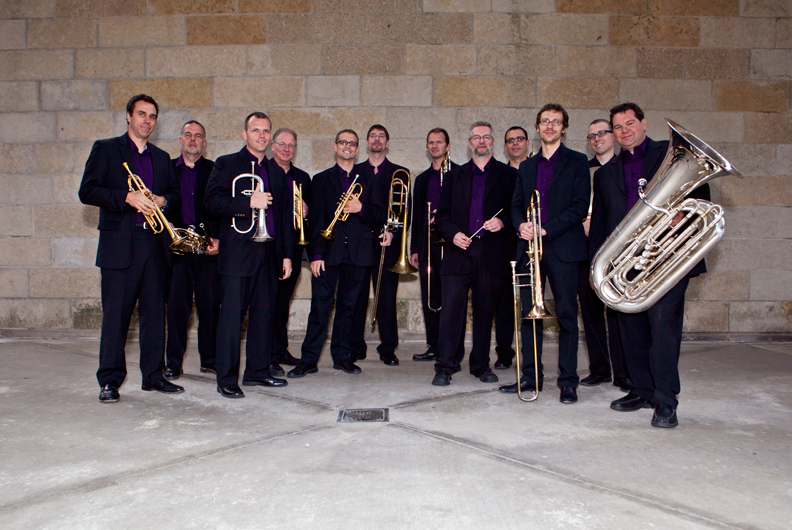 Since 1991, this group of extraordinarily talented horn players has been gathering international acclaim from artists and critics alike. 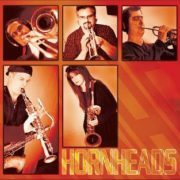 The Hornheads have performed and recorded with artists such as Prince, Janet Jackson, Rod Stewart and more. 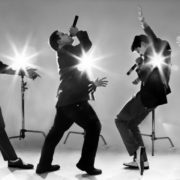 A Cappella sensation, Six Appeal electrified everyone with their songs spanning genres of pop, country, classic rock, jazz, R&B, and more! 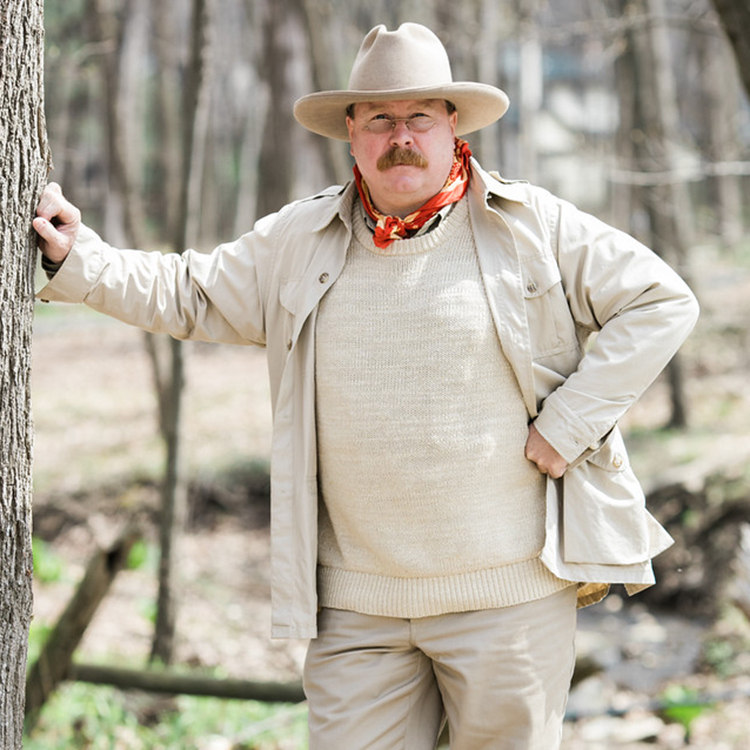 Reenactor Adam Linquist mesmerized audiences as he recounted periods of Teddy’s unique life and exploits. 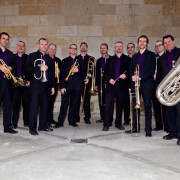 Wisconsin’s premiere large brass ensemble, comprised of the finest professional brass players in the Midwest! 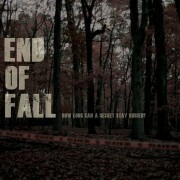 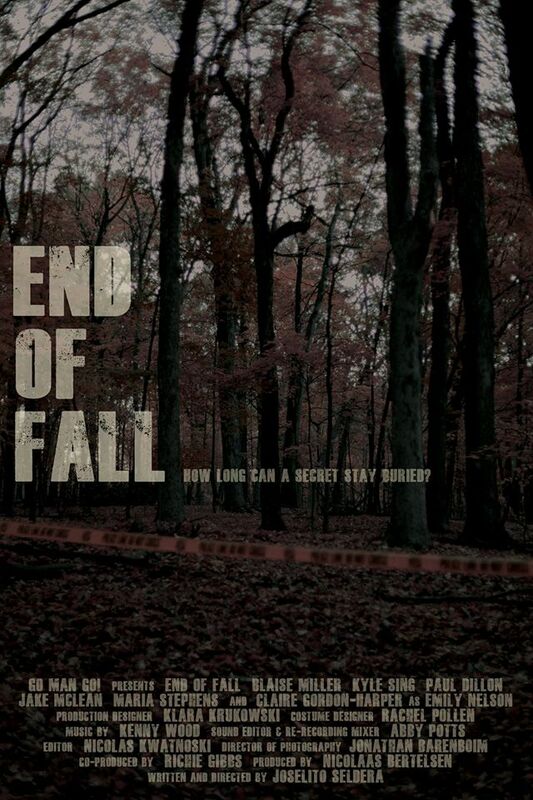 Joselito introduced the exclusive screening of his psychological thriller, End of Fall. 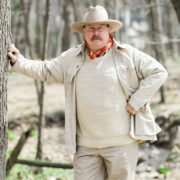 The film won several independent movie awards, including Best Director at the Wild Rose Independent Film Festival.